Yoogo Self Defense Keychain: this is a keychain designed to get you out of trouble. It protects your hand on impact and can hurt attackers too. Griffin GRIP for Self-Defense: a concealed pressure point control device that you can use on body pressure points as a force multiplier. It has an inconspicuous design but helps you control tough situations when attacked. Zap Stun Cane for Self-Defense: a walking cane with a bright LED flashlight and a stun gun. It is adjustable from 32″ to 36″. ZAP Hike and Strike: a stun gun hiking staff with a flashlight. 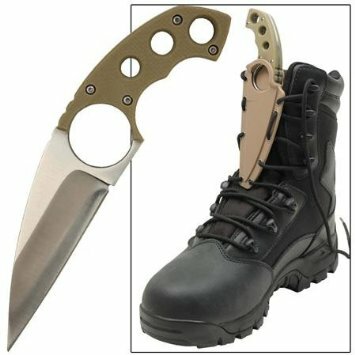 It extends to 56″ and helps you defend yourself while hiking. FAB Defense Gotcha Cap Self Defense Tool: a handy tool that can be concealed in your hat but get you out of trouble when you are attacked. 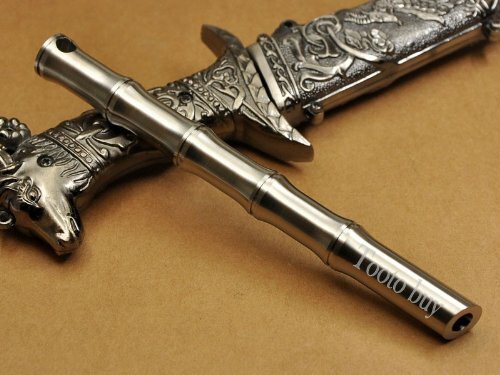 You can use it to stab, slice, and buy yourself time. 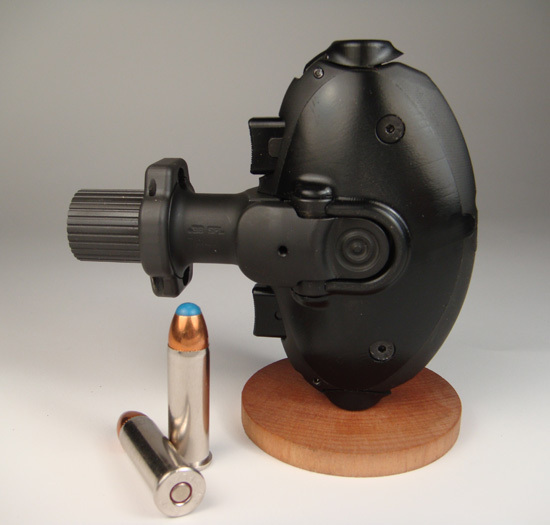 ARMA 100 Non-Lethal Self-Defense Tool: a non-lethal weapon that can stop attackers from causing you harm. It can knock down any attacker from up to 20 feet. The device uses nitrogen to deliver payloads. ZAP Blast Knuckles Stun Gun: designed as a self-defense tool for joggers and anyone else for that matter. 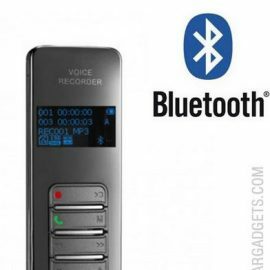 It features a contoured rubber-coated action grip handle housing and a safety switch. Brutus Self Defense Keychain: made of impact resistant plastic mold, this tool can be attached to your keys and helps you protect yourself against attackers when you are in trouble. Personal Self Defense Military Bundle: this bundle has a bunch of low profile, covert tools that let you block attacks and strike an attacker’s body with full force. Fury Tactical Slapper Leather Self Defense Tool: this device encases a molded lead weight and a built-in two-ply leather looped hand strap and lets you KO attackers fast. 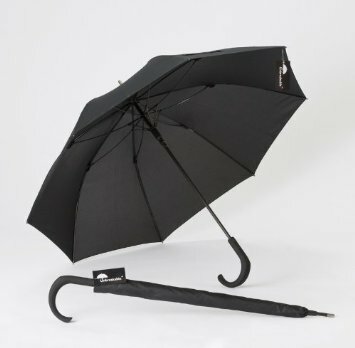 Unbreakable Umbrella U-115 Walking Stick: it weighs under 2 lbs but whacks as strong as a steel pipe. It works as well as a walking stick or cane. 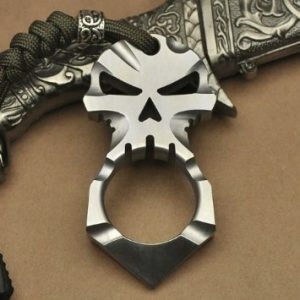 Tooto Skull Skeleton Pendant: a simple tool that helps you fend off attackers. You can easily carry it with your keys. 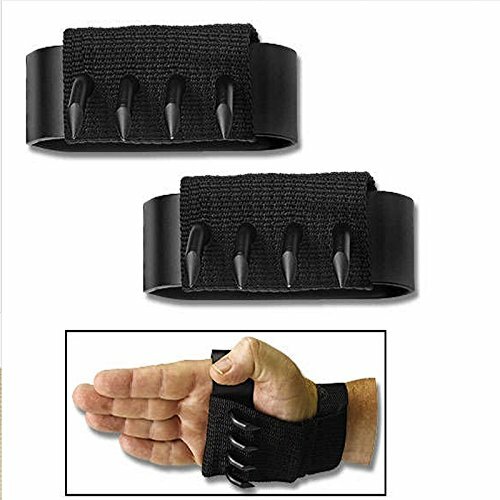 Outdoor Mountain Tree Climbing Hand Claws: you get climbing and self-defense hand claws. This is adjustable to fit large and smaller hands. 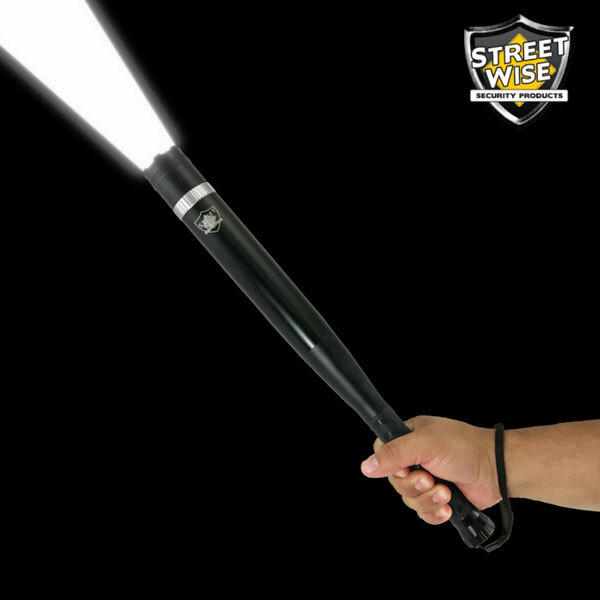 Streetwise Rechargeable Stun Pen: a compact device for self defense. 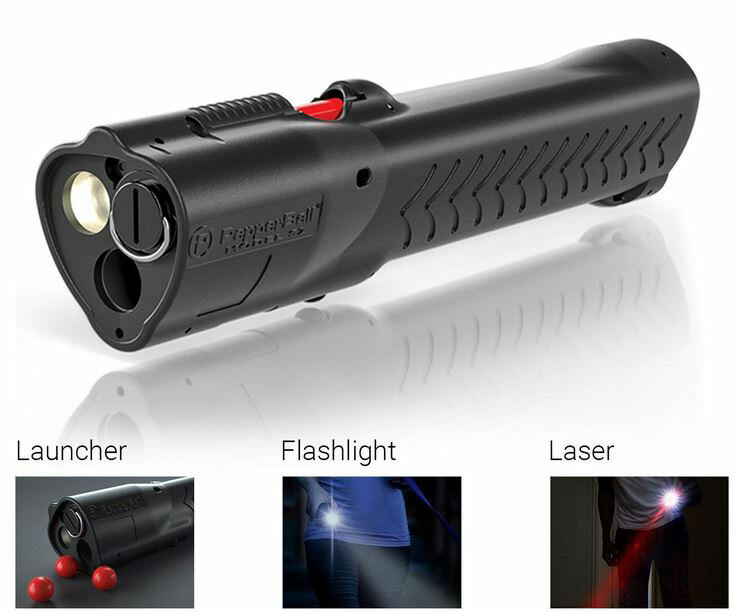 It has a flashlight and delivers a jolt that can stop most attackers. Stun Master Lipstick Stun Gun: this looks like a lipstick but has 3M-volt output. It also has a LED flashlight. 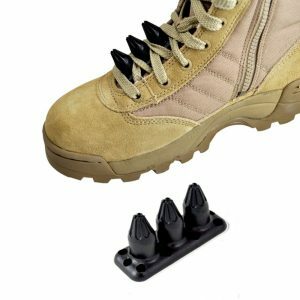 Fury Tactical Kuba-Kickz: this self-defense tool sits in the laces of your shoe on top of the tongue and can cause serious pain to attackers. It does not weigh a whole either. 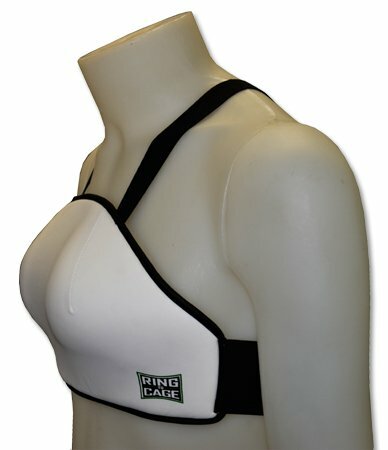 Women’s Training Chest Protector: made of Polyurethane, this lightweight device can protect your chest when attacked. RSK Mk5: a survival knife that you can use outdoors. It has a .75” wide-chord drop-point blade with a high flat grind. You can use it to gut a fish, construct your shelter, or self defense. 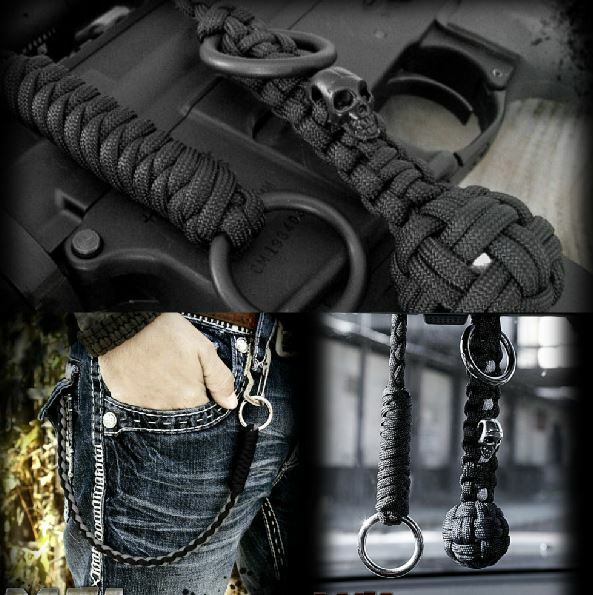 Paracord Self Defense Lanyard w/ Skull Bead: a monkey’s fist with welded rings, metal skull, 550 7-strand core military grade paracord, 1 inch stainless steel ball bearing, and powder coating. It is designed to get you out of trouble outdoors. Palm Pistol for Self-Defense: this is a single shot defensive firearm that can be fired using either hand. It is deigned for home owners, seniors, and everyone else. 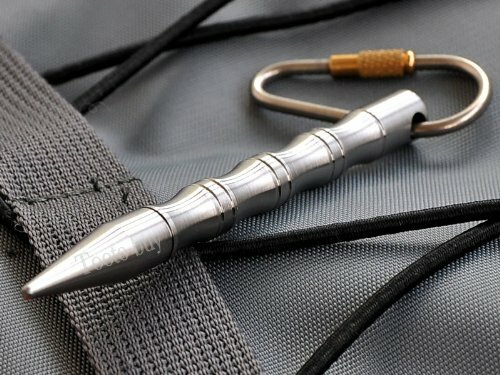 Tooto Pocket Keychain Keyring Tool: a titanium tool that fits in your pocket and helps you get yourself out of trouble. Whip Scorpion Protector Self Defense Keychain: a lightweight, high impact tool that helps you defend yourself and buy some time. Just attach your keys and rely on your natural body movements to keep attackers at bay. 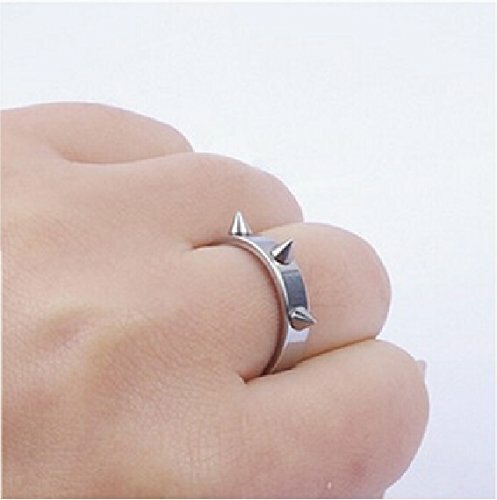 Titanium Steel Three-teeth Ring for Self Defense: a sturdy and durable ring that women can use for self-defense. It is available in multiple sizes. 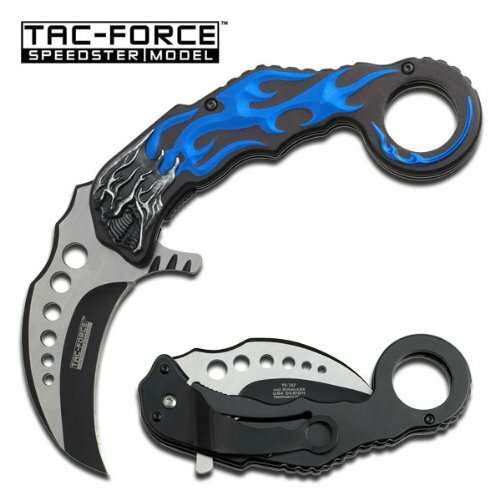 Tac Force Assisted Opening Knife: this knife has a 3mm stainless steel blade and measures 5 inch, so you can take it with you everywhere easily. Guard Dog Security Pepper Spray: a lightweight pepper spray hand sleeve that allows you to use your pepper spray fast when you are running and jogging. 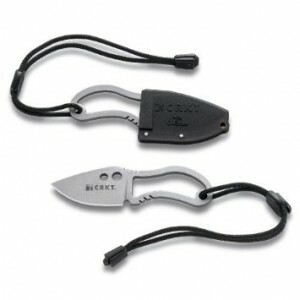 Bird Of Prey Talon Neck Knife: an easily accessible weapon with a razor-sharp stainless steel wharncliffe blade. The knife measures 6 3/4 ” overall. 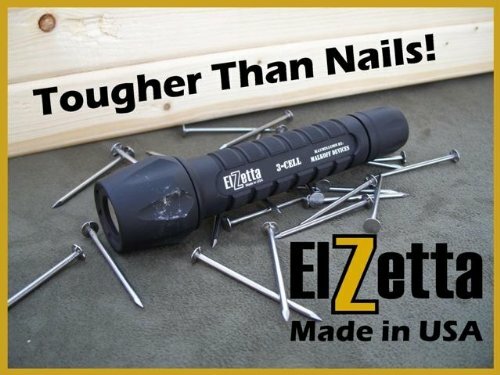 Elzetta ZFL-M60-SS3S Tactical Weapon LED Flashlight: this device offers a disorienting strobe as well as a 235 Lumen constant beam. Just rotate the tail cap to change modes. Tooto buy Ti Sidewinder Keychain Pocket Stick: a solid piece of metal for self-defense. It measures 140m (length) x 14mm (outer diameter). 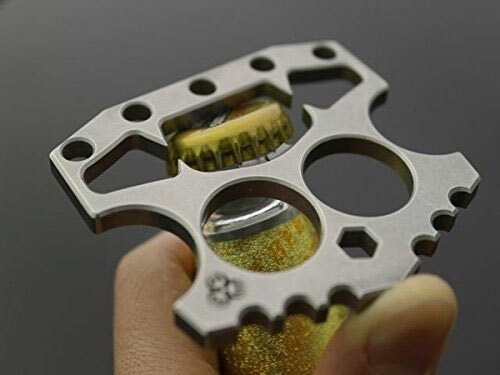 Self Defense Movable Ring: a set of rings that open to sit on your fingers and enable you to better defend yourself. Hawk Combatives Training Partner: one of the best ways to defend yourself is by learning some martial arts. 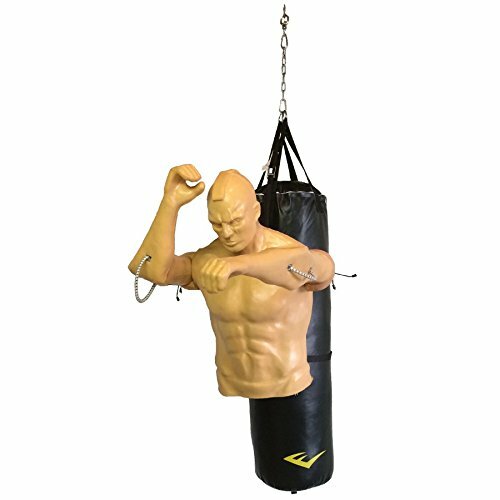 This product looks like a realistic human and helps you practice martial arts and self-defense skills against it. What are your favorite self-defense tools? Please share them here.